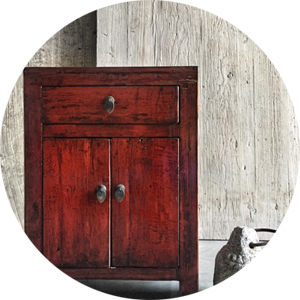 PAGODAs impressive selection of authentic Asian furniture and decorative elements arrives directly from the East - China and Japan. 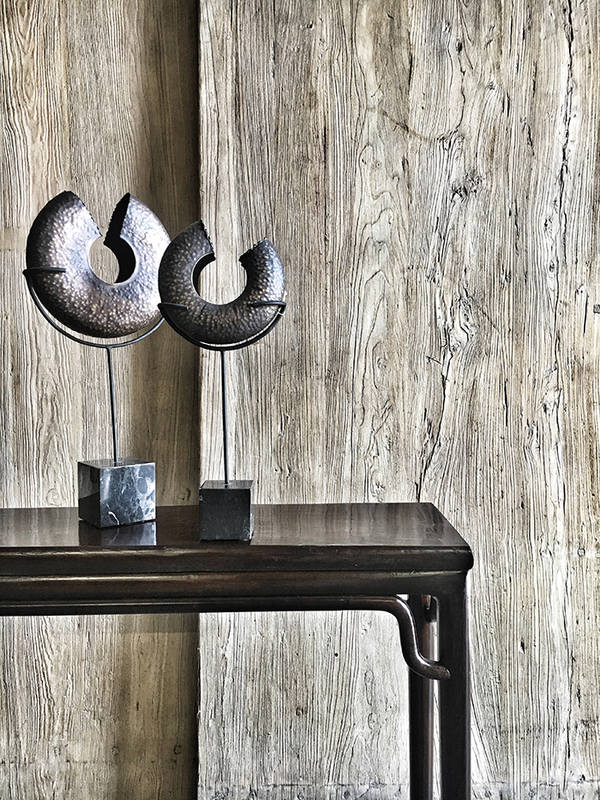 It is amazing to see how beautifully Asian art blends with a variety of Western interiors, from classic and traditional styles to modern design. 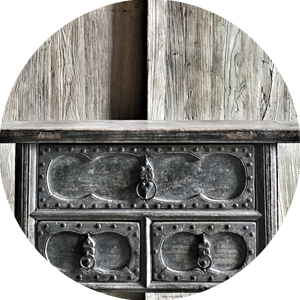 Over the years, we have created an extensive sourcing network for finely crafted pieces of traditional Ming-style and Ching period furniture and decorative objects. For more than five decades, we have continued this passion, building a solid reputation based on commitment to excellence, authenticity, quality, selection, and above all, service. 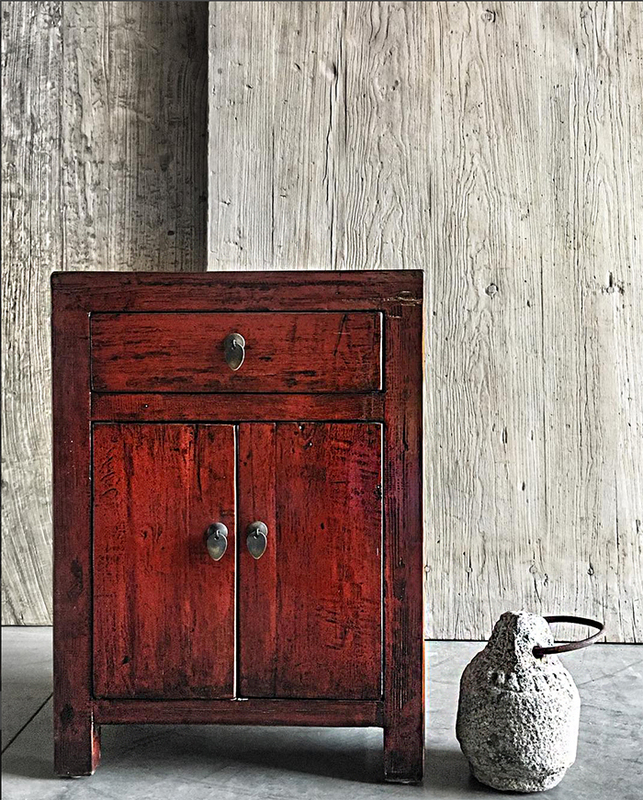 To discover the most exquisite treasures we personally travel to remote areas of China; Gansu, Shanxi, Shandong, Anhui, Fujian and even Tibet. 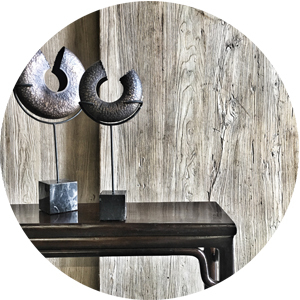 Every PAGODA piece has been selected and chosen by Ingrid Engels CEO. 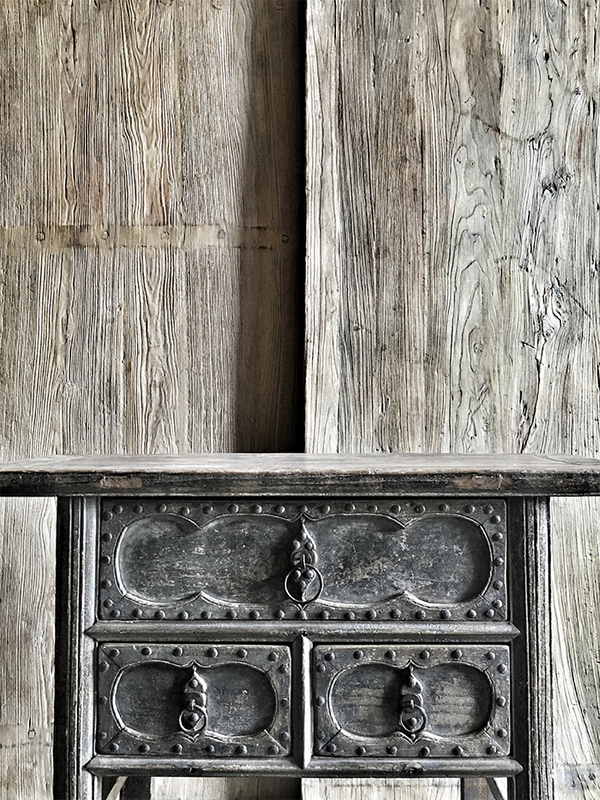 Therefore our almost every item is an original piece embedded in the local history.